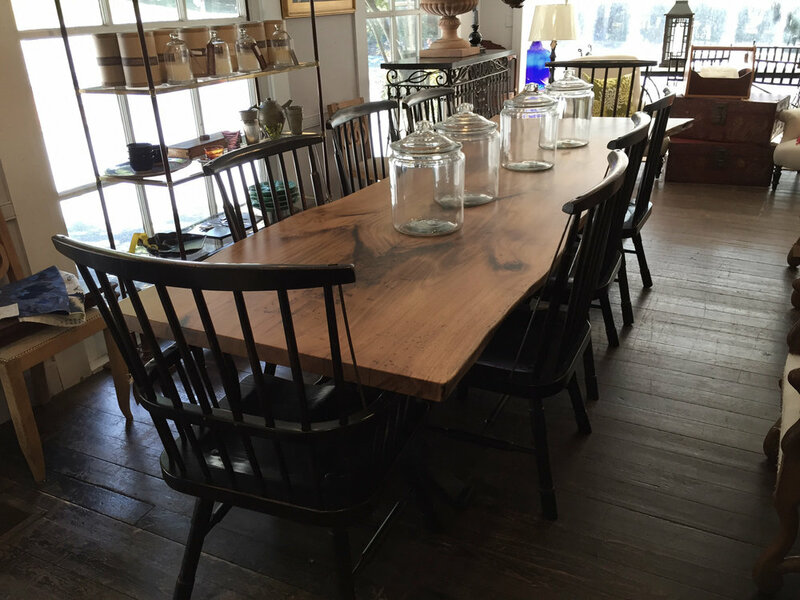 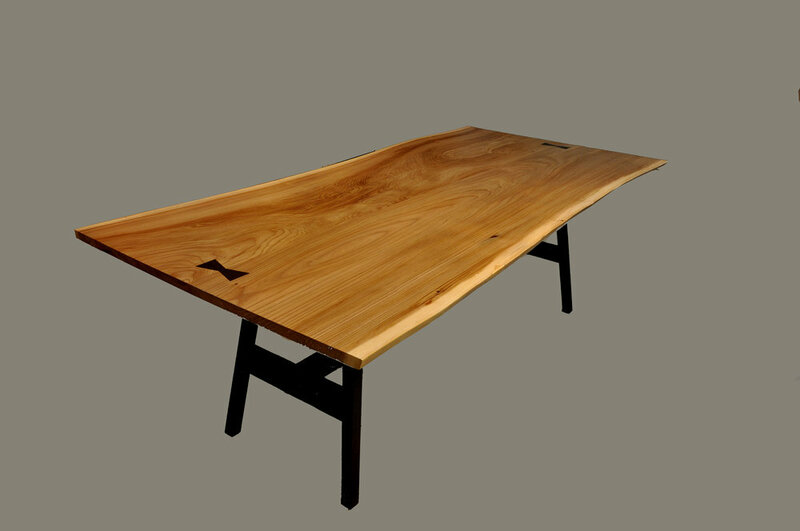 A gallery of completed live edge tables to use as inspiration for your next project. 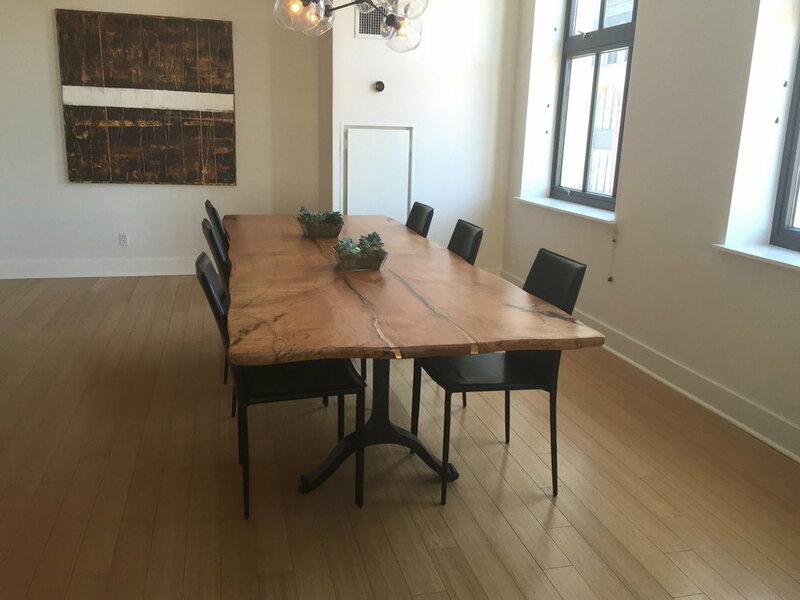 A gallery of live edge wood tables that we have done. 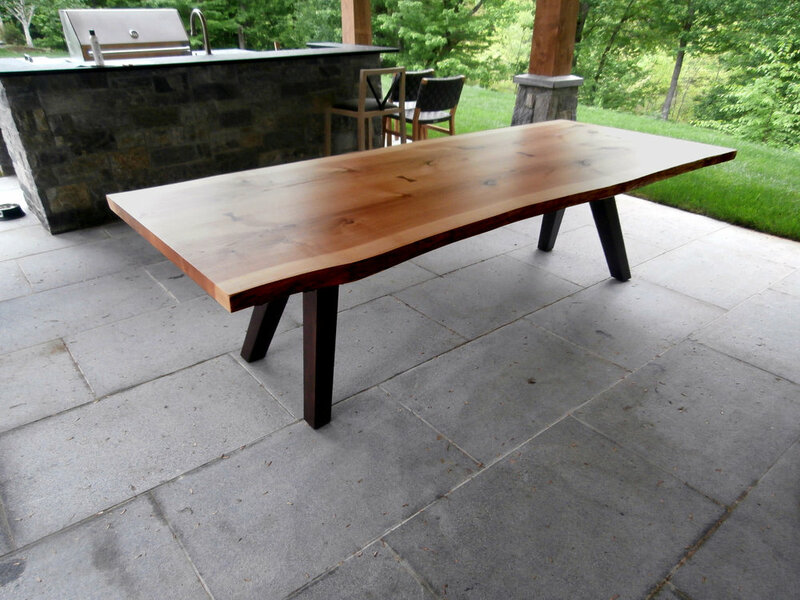 Use these photos as a starting point or inspiration for your next project or live edge table. 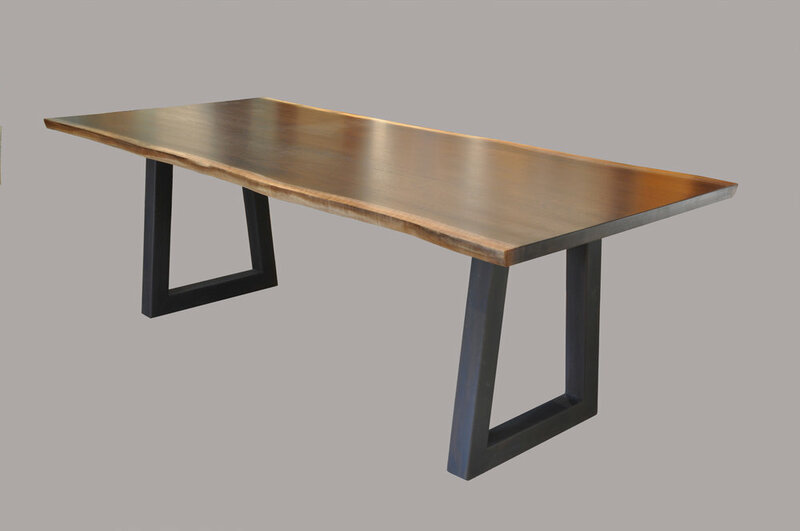 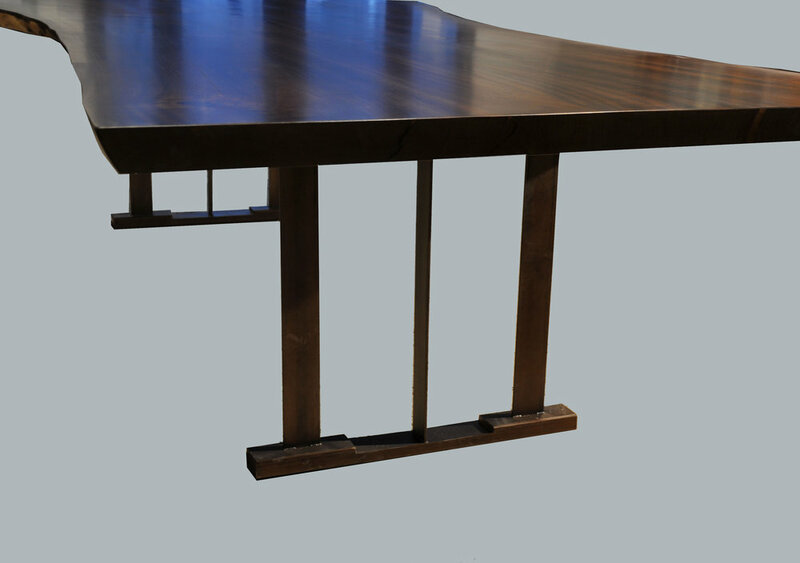 These tables showcase a variety of wood species as well as a number of the table base styles that we can produce. 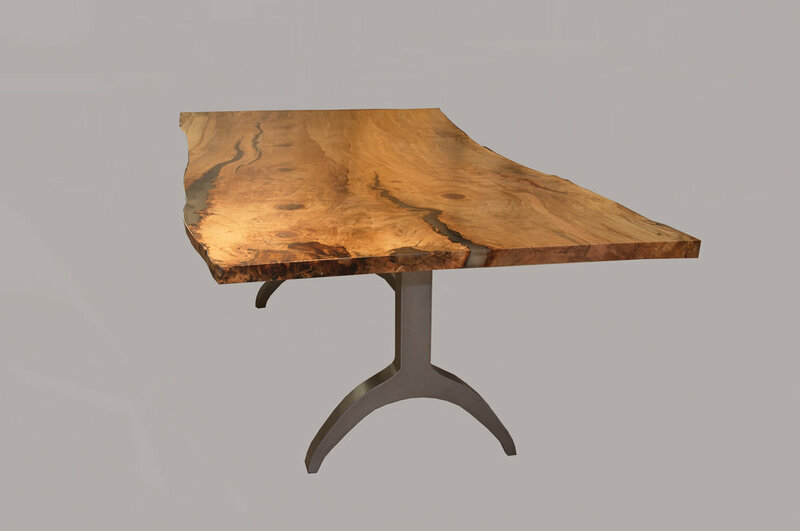 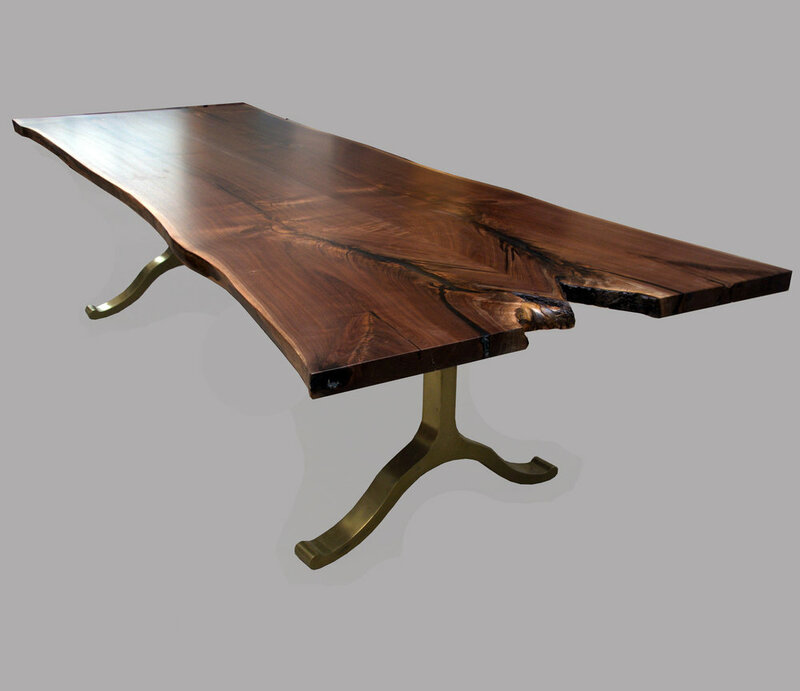 Many of the available design details and choices are on display in this live edge tables as well.